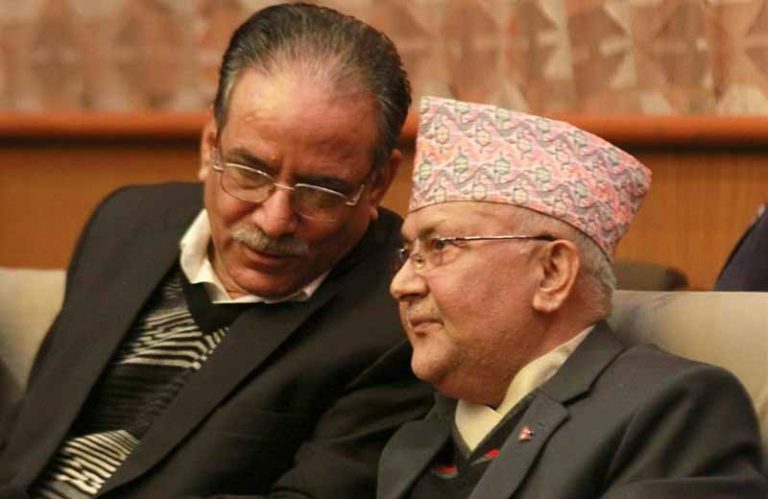 KATHMANDU, Jan 14: The two parties of the left alliance, UML and CPN (Maoist Center) have started discussions for searching candidates for the key posts like president, vice-president, speaker and ministers. But the issue has remained as a challenge for both parties at a time when the unification process is on bench. President Bidya Devi Bhandari on Saturday hosted a dinner party to the entire family of CPN (Maoist Center) Chair Pushpa Kamal Dahal and various other leaders of the left alliance. 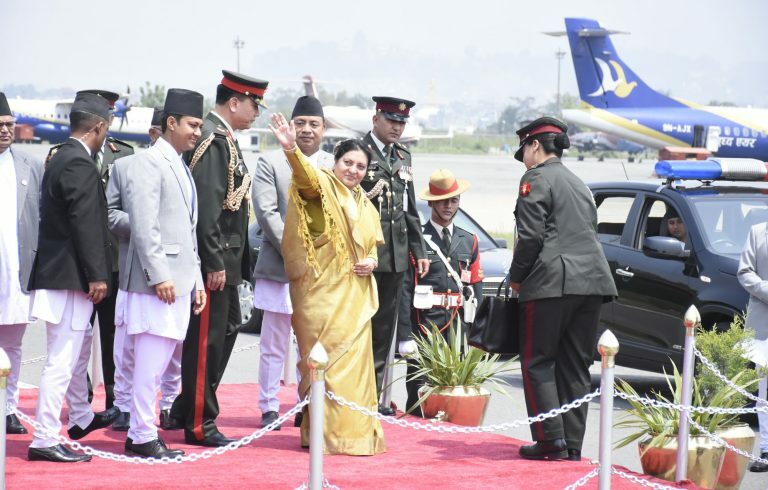 But with President Bhandari’s term is due to expire in two months because of constitutional provision—the dinner party has also triggered speculation that it was her strategy to lobby for second term as president, reported Republica Daily. Also, UML Chair KP Oli has also been understood to be in the mood to continue her tenure for the second term since she has served in the position for just two years while the first president served for seven years. 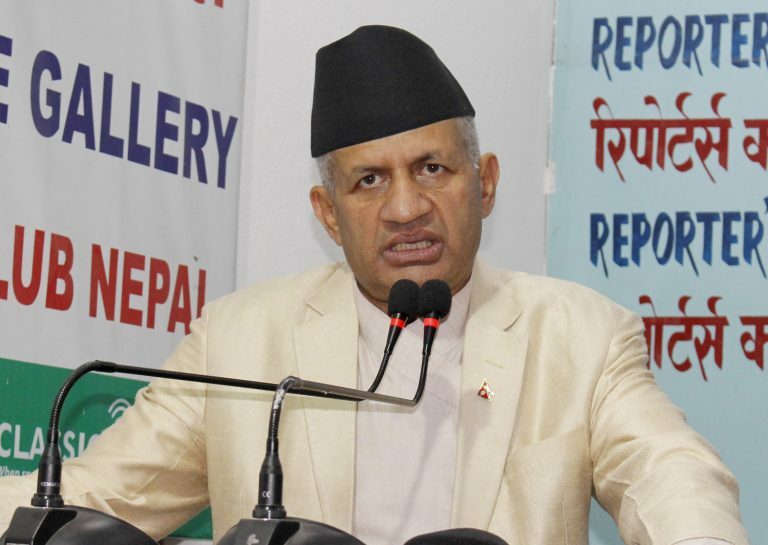 But, according to UML sources, the UML leaders are split over whether to continue Bhandari’s tenure for the second term or select a new leader for the presidential position. Some leaders have argued that management of senior leaders like Madhav Kumar Nepal and Jhala Nath Khanal is crucial as failing to administer Nepal and Khanal to a dignified post could amplify factions after the merger. UML leader Jhala Nath Khanal in an interview with Reporters’ Club Nepal’s president Rishi Dhamala said that he is ready for President, Prime Minister or Party Chair-any job the party hands him over. “If the party realizes my necessity, I am ready any position whether it be president, prime minister or party chief,” said Khanal. Khanal also assured that leadership management would be carefully and consciously handled. “We will manage leadership keeping in view the ideology of late Pushpa Lal Shrestha—which prioritizes party’s principles over leadership. UML has always run on ideological basis. After the merger, party will run in unity. We have collective leaders who will leader the party,” said Khanal. 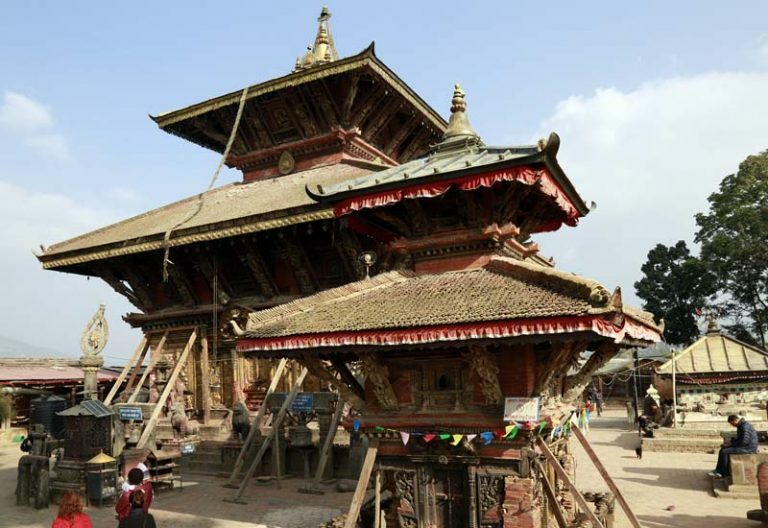 Khanal also urged the government not to step away from its duty of appointing province chiefs and temporary province capitals owing to disputes and protests. “If so, the new government will reverse the decision,” he warned.